Android training in Nepal courses provide the vital tips and skills to develop mobile applications on Android platform. The course is intended for Android enthusiasts who are new to programming and need to achieve theoretical and sensible information in developing Android-based mobile applications. The Android training in Nepal includes the basic introduction to mobile apps development and deployment on android platform. within the coaching, you’ll learn to make application, describe mobile device parts and make an easy program using android emulators. the scholars can need to undertake a project work once the course completion. NEW TOPICS: Since each new version of Android has new features, we keep extra time for adding custom topics in every batch. You can request any Android Topic. Developing apps for the android phone is android development in simple language. 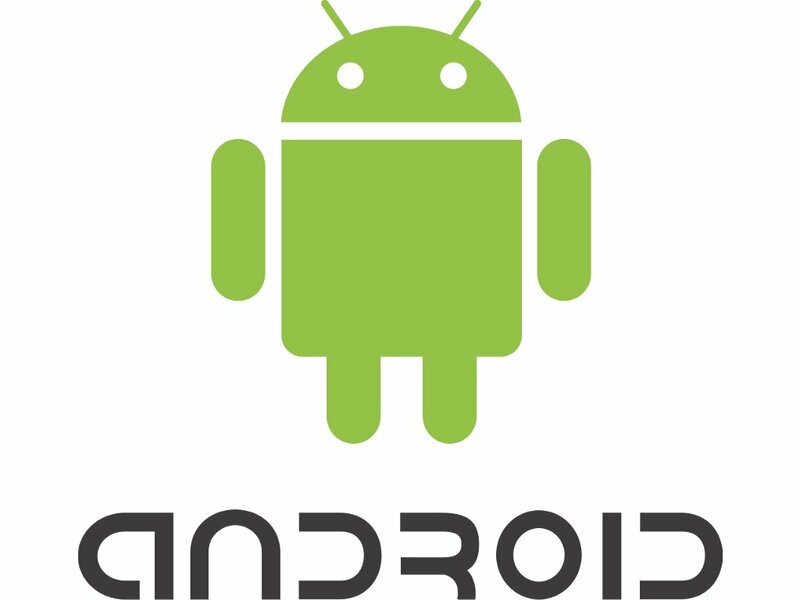 Android is operating system and programming platform developed by google for smartphones and other mobile devices. As iOS app only run on the Apple’ s product but the android app run on various android OS manufactured by different companies. certain amount to put their app on Google Play Store and when user uses the app, revenue can be collected by ads. This is the world’s most popular mobile platform, powering 100 of millions of mobile devices all over the world. The user base is so big that every day thousands of user get a new android phone and start searching for apps and games. One of the best features of android OS is open source. You can make any types of apps that you have in your mind. Just get a concept and start working, to make the apps, there is no boundary. Other advantage of the android is that its user-base. Because of high amount of user, you can earn more than you think by a single app. Google allows user to price their app in Google play even in higher rate. When people want to buy your app there is the revenue. And when a user clicks on ad there is the revenue. Earning through android app is quite easier nowadays. Just a good concept and you are done. The community of Android developer is quite large as per iOS developer, you will have great support from the pro level programmer and there are many websites to help you. So, it will be easy for you to learn Android Programming and development. There are more job opportunity evolving day-by-day than you think. As the user are increase, the opportunity of doing something and earning money also increase. People are getting into digitization and the first thing to do is android app development for their company. Once they got a website, they build the app. With this craze of people for Android there are more job waiting for you. There are many career options for Android developer. Starting a career as android programmer is the smart choice I would say. Once you get into big organization you will learn more than you thing. The client-base, market, and most importantly more programming knowledge. You can even work as freelancer, even can work as Startup, even lunch your own product to earn daily. The world-wide salary base of android developer is given below.